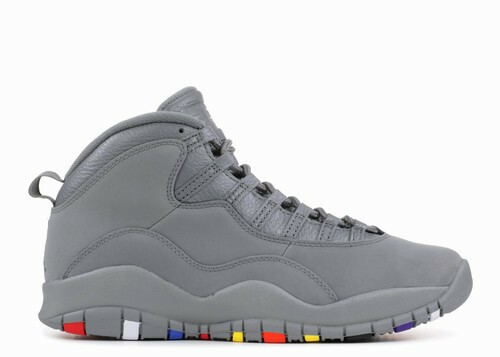 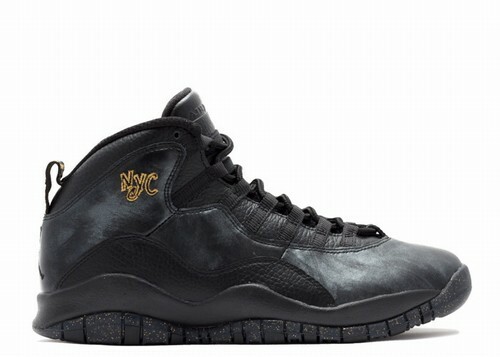 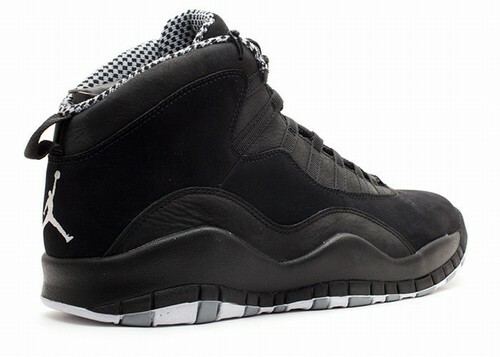 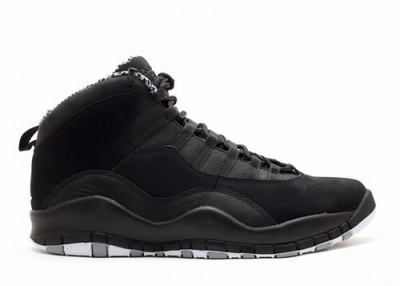 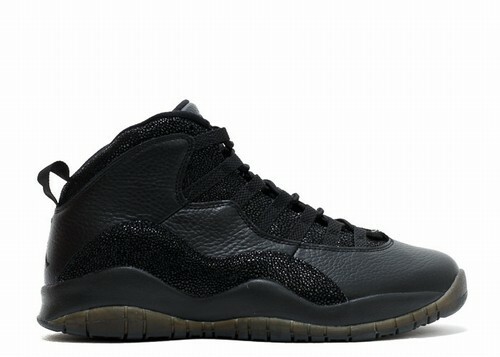 This is the Air Jordan X (10) Retro "Stealth" for 2012. 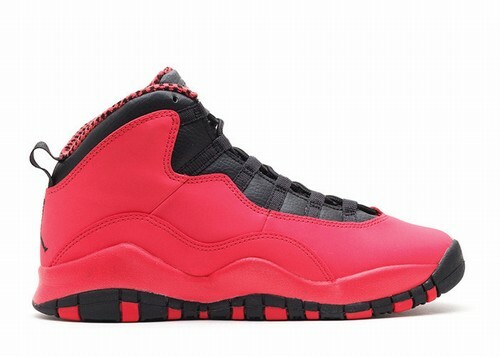 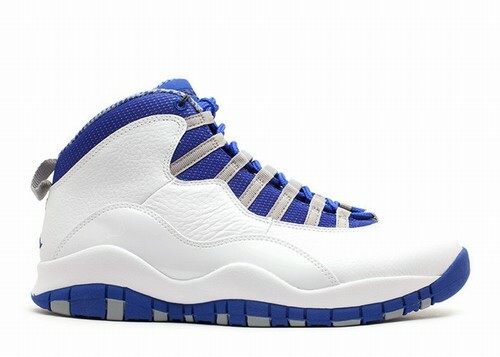 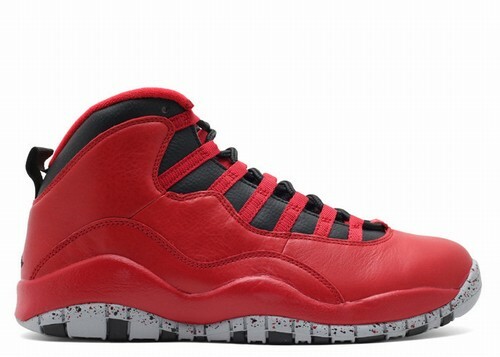 The Air Jordan X (10) is often overlooked in the Air Jordan line as it was followed by the iconic AJ XI (11) which featured a similar silhouette "on steroids" with the patent leather and translucent rubber outsole. 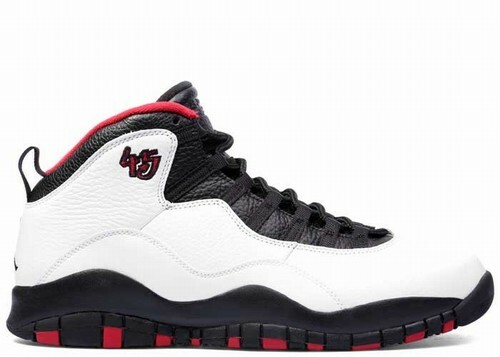 MJ only wore the AJ X (10) for about 17 games during the 1994-1995 season as he made a comeback to the NBA sporting the number "45".